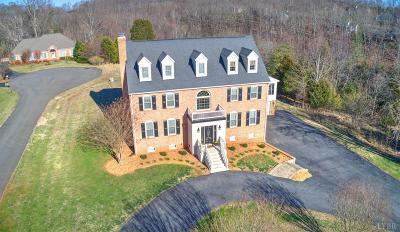 Beautifully maintained 6 bedroom home with over 6, 000 sq ft, on a quiet cul de sac on 1.6 acres overlooking Ivy Lake. With direct cove water frontage, you will love being able to walk down to the water to fish, canoe, or kayak, anytime of year! With gorgeous sunsets and a peaceful location, this home on 1.62 acres can be your own personal pot of gold at the end of the rainbow. 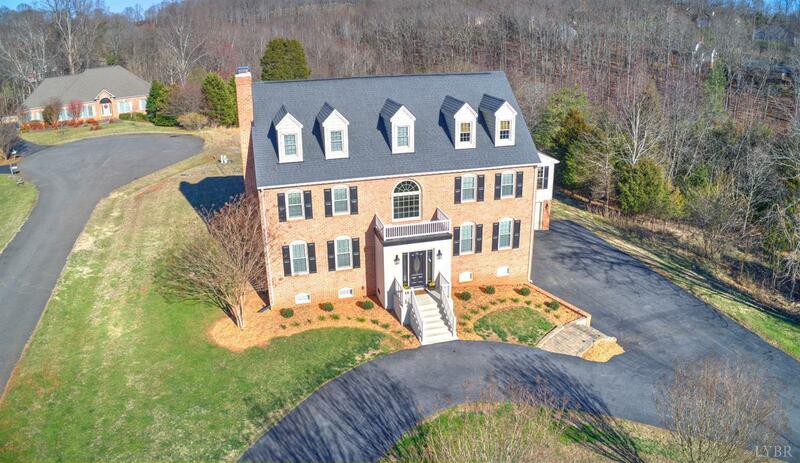 This meticulously maintained home has so much to offer! Spacious 4-Car Garage. Thoughtfully designed terrace-level guest/in-law suite. Breathtaking gourmet-kitchen. Elegant formal living and dining room areas. Spacious main level den with wet-bar, cathedral ceilings, lots of windows & abundant natural light, & fabulous walk-out deck for year round grilling & entertaining. The 2nd level features 3 more generously sized bedrooms, plus 2 more bedrooms on the upper level, for growing families, & those needing some extra room! Located in sought-after Ivy Lake Community with wonderful Forest Area Schools! Call today!